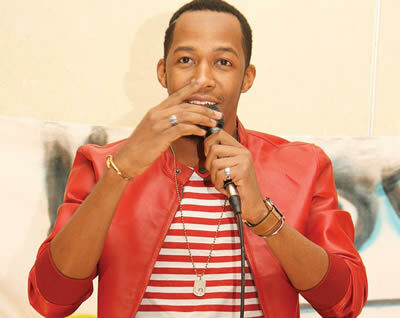 Tanzania's star Idris Sultan who won Big Brother Africa Season 9 'Hotshots' has revealed that he'll soon be launching two new reality TV shows. Well news coming in from Tanzania is that Idris will launch his TV shows on American channel BET. "I have chosen the American channel because I want to be in Hollywood as fast as possible, no time to waste," said Idris. His reality shows, ranging from comedy to real life situations like in 'Keeping Up with the Kardashans' will be prerecorded, he says, adding they are now in the editing process. After winning in the Big Brother Africa reality show, Idris had planned an Africa-wide tour to do the 'Idris Nights' in different clubs, but the plans stopped after his first show in Nairobi.